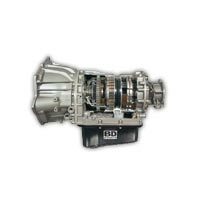 BD Diesel Performance has focused in on building solid, enduring diesel transmissions that can handle the increased demands of modified engines. 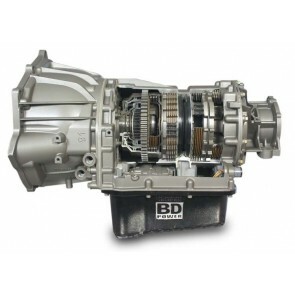 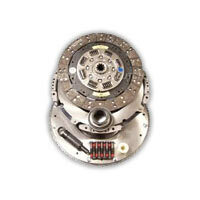 If you need your transmission to handle more torque than your stock assembly, a BD transmission is for you. 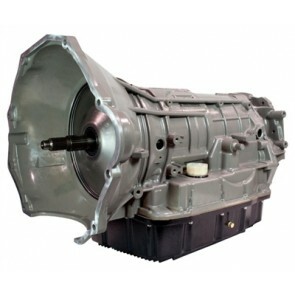 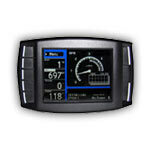 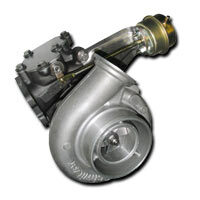 BD Diesel has designed new internal parts to increase the torque holding-power. 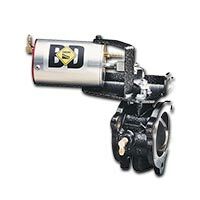 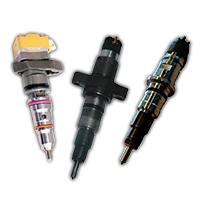 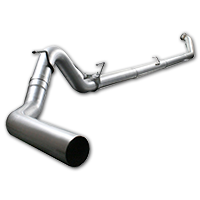 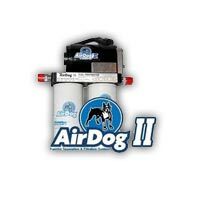 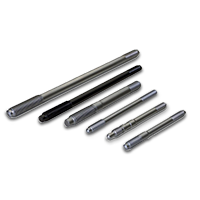 Every one of BD's complete exchange tow or race transmission assemblies, whether they are for Dodge, GM/Allison, or Ford, can handle twice the amount of factory torque. 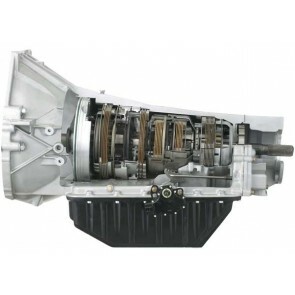 In fact, because BD's transmissions incorporate revised oil circuits, extra clutches and stronger internals, they can potentially handle up to 300% more power and torque than an original stock transmission.